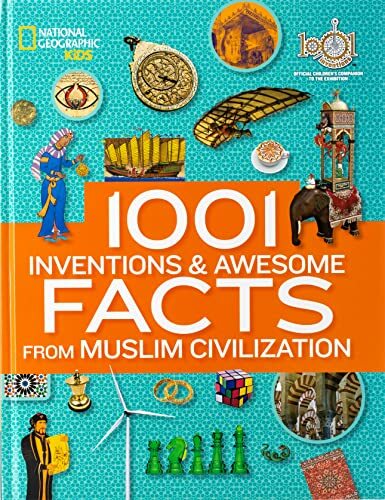 A list of famous Muslims. 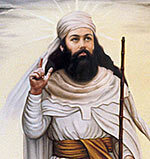 Muhammad (570 – 632) Considered by Muslims to be a messenger and prophet from God. He founded the religion of Islam by receiving revelations from God – which form the verses of the Qu’ran. Muhammad also unified various Meccan tribes. Saladin (1137-1193) was the first Sultan of Egypt and Syria. Saladin is best known for leading the Islamic opposition to the Christian Crusades. In 1187, he led the Muslim armies to recapture Palestine. 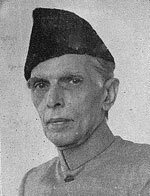 His chivalrous behaviour was said to have gained the respect of King Richard I.
Muhammad Ali Jinnah (1876 – 1948) was the founder of Pakistan. 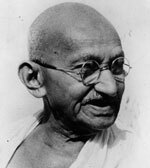 He served as leader of the All-India Muslim League from 1913 to Pakistan’s independence in 1947. He served as Pakistan’s first Governor-General before his death in 1948. Muhammad Ali (1947 – 2016) was a professional heavyweight boxer – considered the greatest champion in the history of sport. His refusal to fight in Vietnam made him polarising figure in the 1970s. At the age of 22, he changed his name and joined the Nation of Islam. He later converted to Sunni Islam and later Sufism. Since his retirement, he has become a symbol of religious freedom, racial justice and standing for your principles. Mo Farrah (1983 – ) Somali born British runner. Farah has won double Olympic gold in the 5000m and 10,000m. He is a devout Muslim and active supporter of the Muslim Writers Awards. 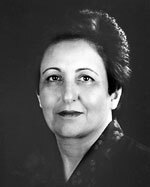 Shirin Ebadi ( 1947 – ) an Iranian lawyer, Ebadi has fought for democracy, women’s rights and has defended many political dissidents in her native Iran. She was awarded the Nobel Peace prize in 2003 for her contribution and courage to defending human rights. Malcolm X (1925-1965 ) was an African-American Muslim Minister, who was an influential figure in the Nation of Islam and later his own Organisation of Afro-American unity. He proposed black self-determination and split with other civil rights leaders who adopted integration. Cat Stevens / Yusuf Islam (1948 – ) is a British singer and songwriter, who had a successful pop career before converting to Islam in 1978. 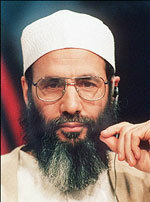 He changed his name to Yusuf Islam and has spent more time contributing to humanitarian projects. Rumi (1207 – 1273) Persian poet and Sufi mystic. Some 6,000 of his verses are closely related to the Quran and he frequently mentions the Holy Book in his poetry. 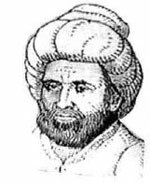 Abu Jafar Muhammad (900- 971) was a Muslim astronomer and Mathematician from Persia. He worked on many astronomical instruments which were very useful for later scientists. Yasser Arafat (1929-2004) was leader of the Palestinian Liberation Army (PLO) who represented Palestinians displaced by the creation of Israel. For many years he fought the state of Isreal. Towards the end of his life, he entered into negotiations with Israel, to seek an end to the decade’s long conflict. 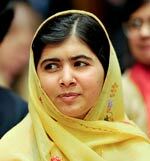 Malala Yousafzai – (1997- )Pakistani schoolgirl who defied threats of the Taliban to campaign for the right to education. She survived being shot in the head by the Taliban and has become a global advocate for human rights, women’s rights and the right to education. She has sought to emphasize the peaceful nature of Islam and the respect Islam has for education.